Original German Kinetics SilverFlame broadheads consistently pursue the principle of the single or two-bladed broadhead as one has known them for thousands of years. 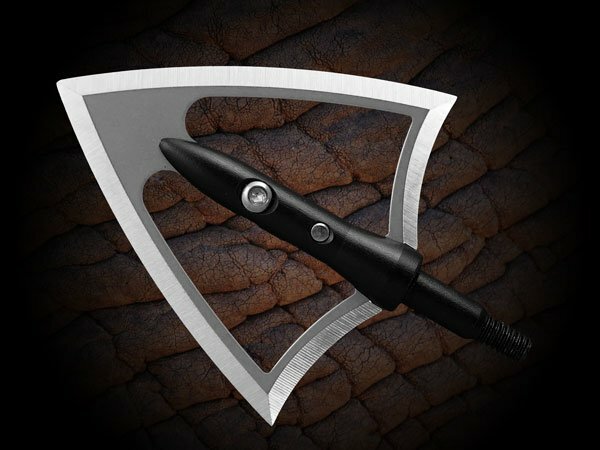 Our goal is to produce a broadhead with which the bowhunter does not even need to concern himself with the ability to perform, if in place of a skinny deer suddenly a massive hog comes into sight and/or if the impact angle of the arrow by a sudden movement of the game is no longer ideal. Here by any means the effectiveness is not to be questioned regarding by multi-bladed broadheads. Up to certain game strengths and outside of critical hunting situations, three and multi-bladed broadheads have quite their target-ballistic validation. Innumerable successful hunts confirm this fact.